You can talk to us on 0871 360 2034 (calls cost 11p per minute plus your phone companys access charge) if you need further help with your booking. Why not chat with us? Click here and we will put you in touch with one of our team. 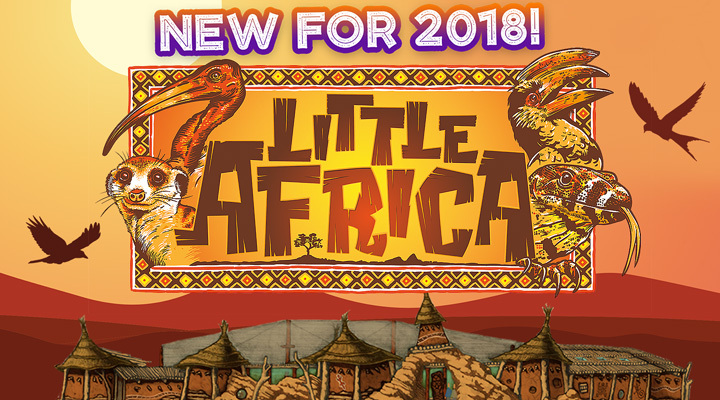 2 new rides now open! 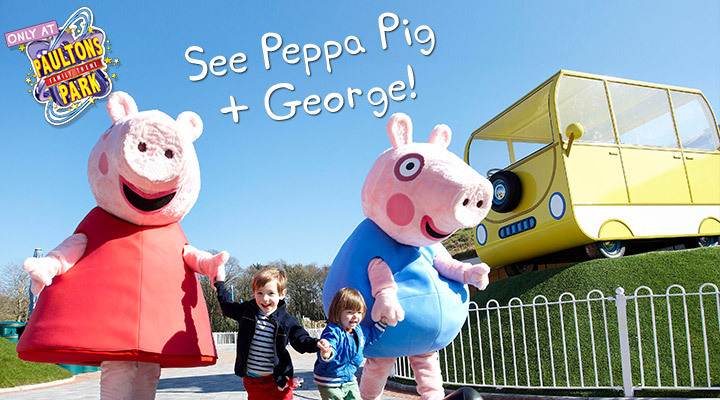 Visit an even bigger Peppa Pig World! 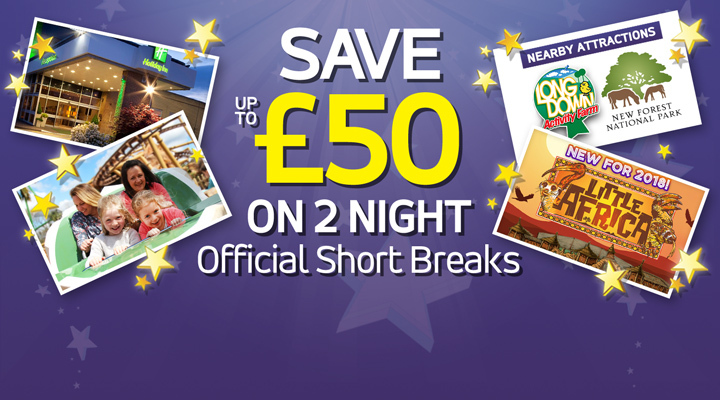 Stay even longer and explore the New Forest area on your official Peppa Pig World Short Break! All breaks include breakfast and a 2nd Day Free! Meet Peppa Pig and friends! 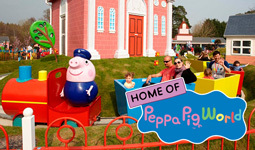 Peppa Pig World is located within Paultons Park, nestled in the New Forest with close transport links to Southampton and Portsmouth. A delicious breakfast so you can fill hungry tummies. 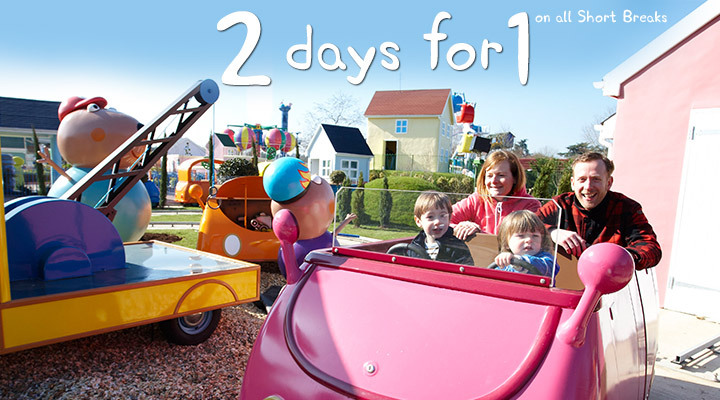 With your 2nd Day FREE you can take your time exploring the themed rides and attractions. There’s also plenty of things to see and do near Peppa Pig World, making it the perfect destination for the summer school holidays. If you need help planning your next family getaway, check out our handy guides to make the most of your family time. 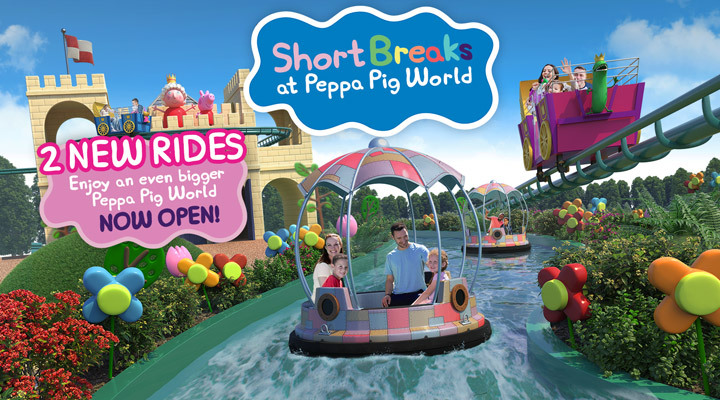 Sign up to our email newsletter to stay up to date with our Peppa Pig World short break offers and the latest news. 2nd Day FREE is a park entry day that can be used on any day during your break, between your hotel check-in and check-out date. 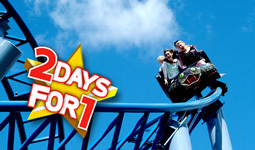 2nd Day FREE may not apply to themed weekends or winter packages. Children under 1 metre (when wearing shoes) do not require a ticket and go free. We're here to lend a hand with your booking. Call us for expert advice about your Paultons Break. 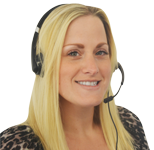 Calls cost 11p per minute plus your phone company's access charge. ©2016 Holiday Extras. Telephone calls cost 11p per minute from a BT landline, calls from mobiles and other numbers may vary.